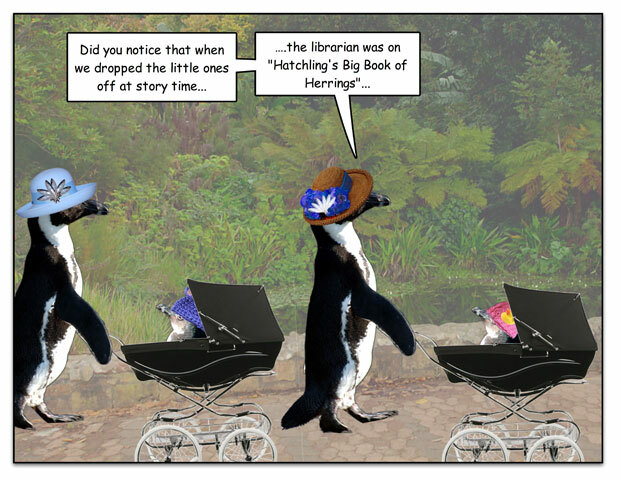 This week’s penguin: There’s dangerous, and there’s… dangerous. 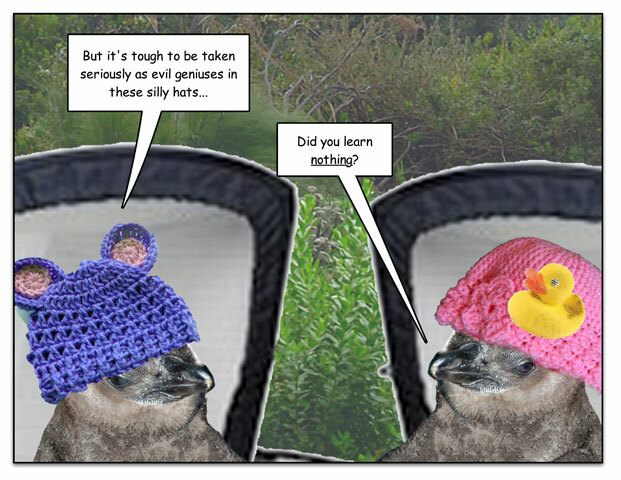 This week’s penguin: Dear enemies: Please, underestimate me. 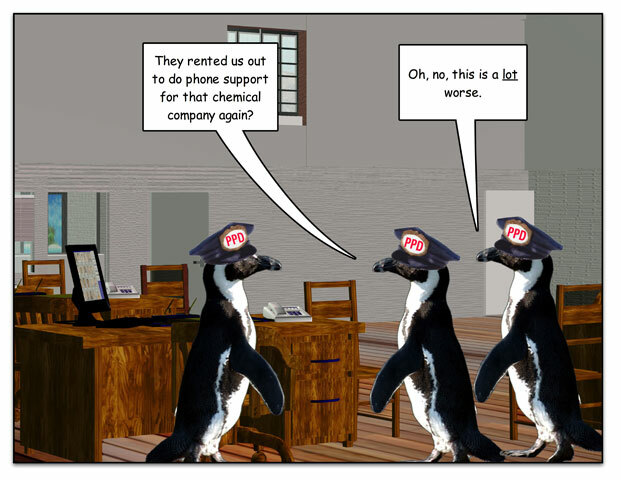 Muahahahahaha…. 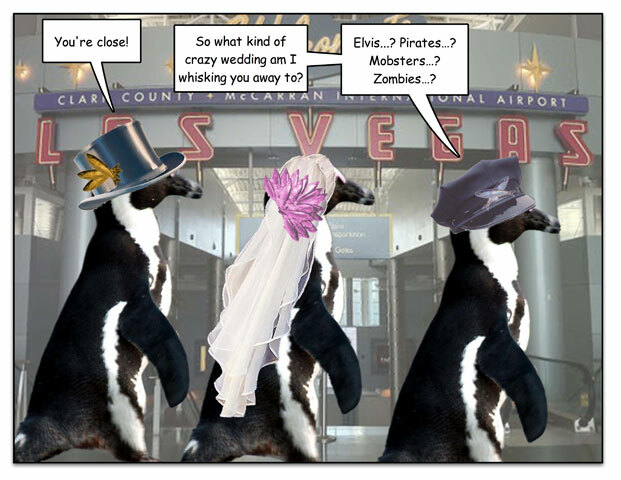 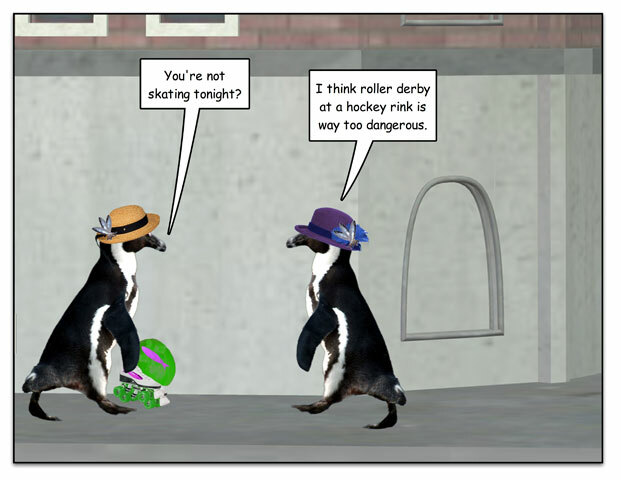 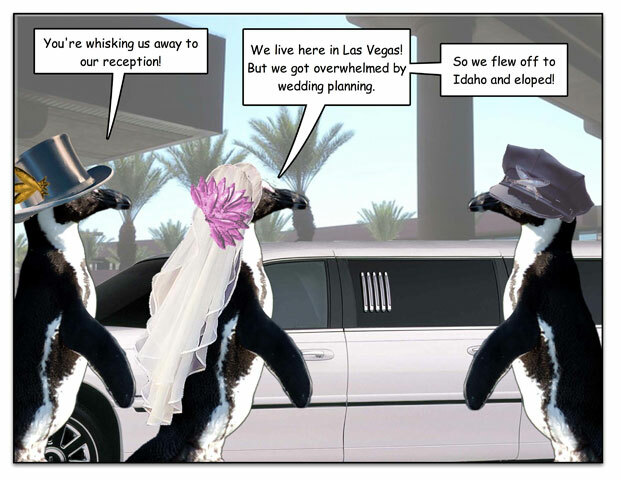 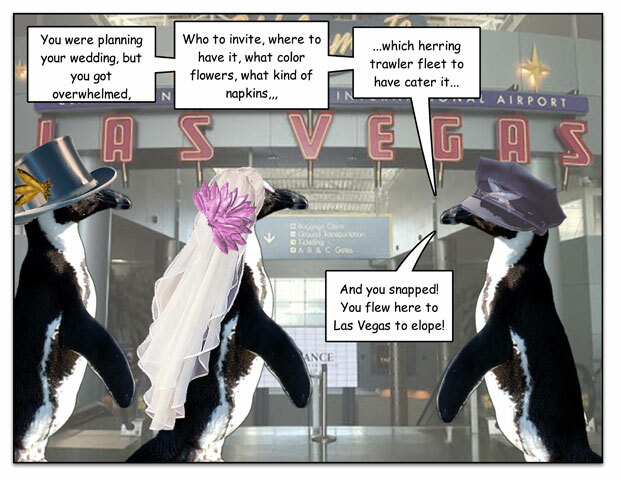 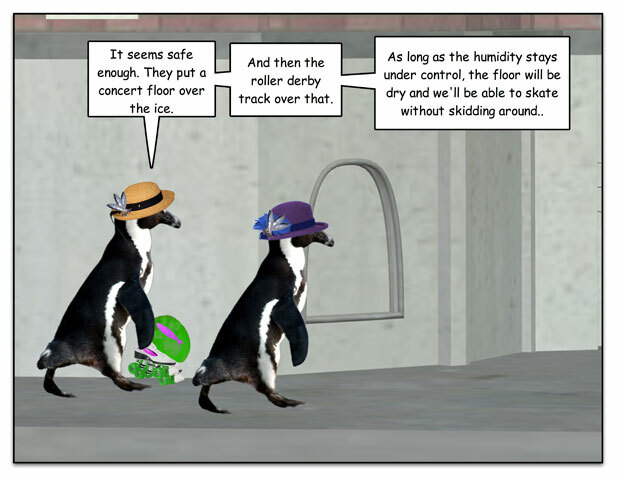 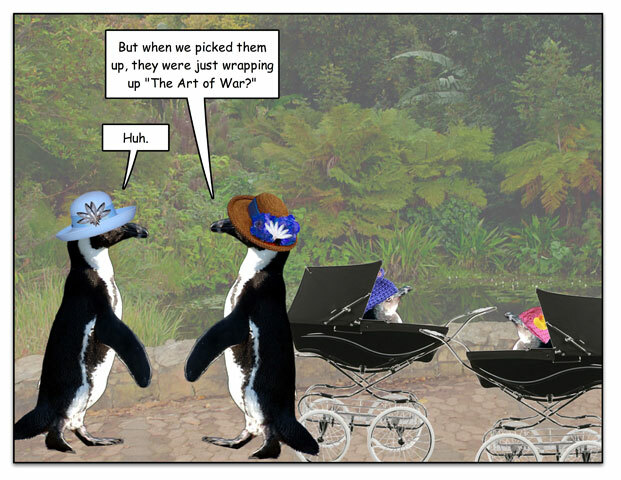 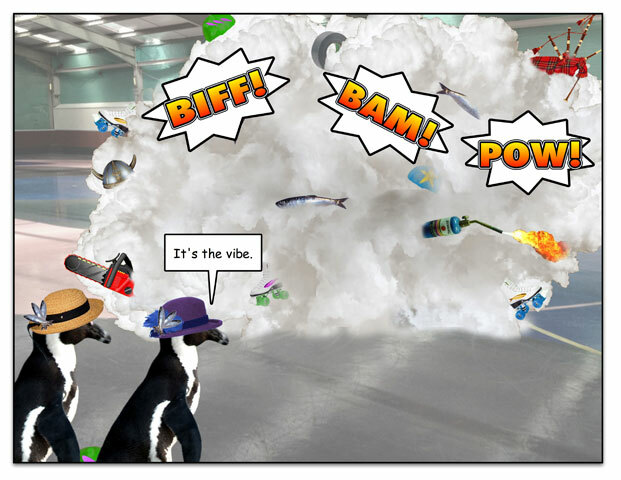 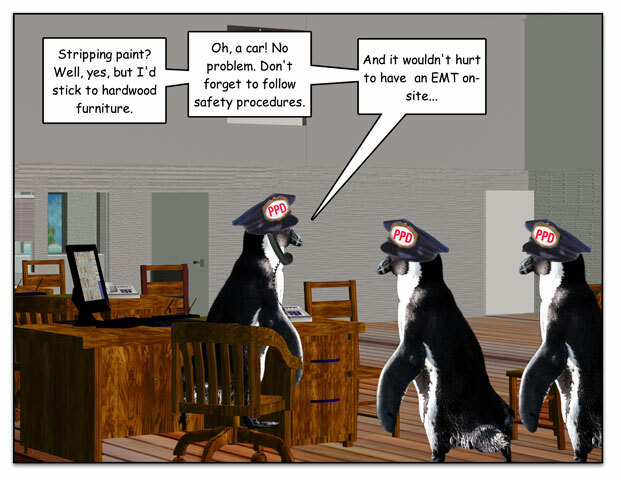 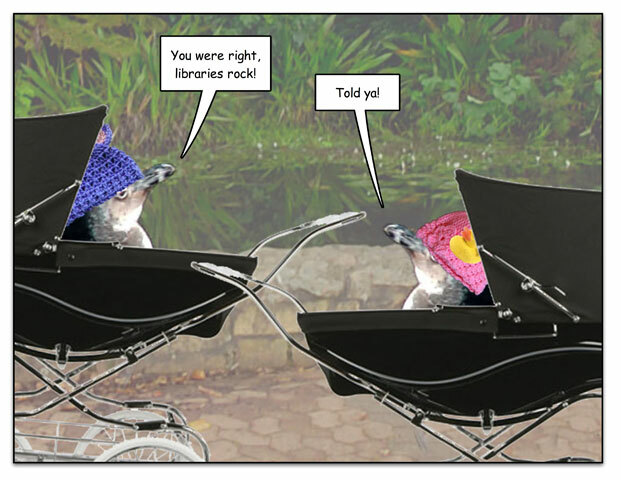 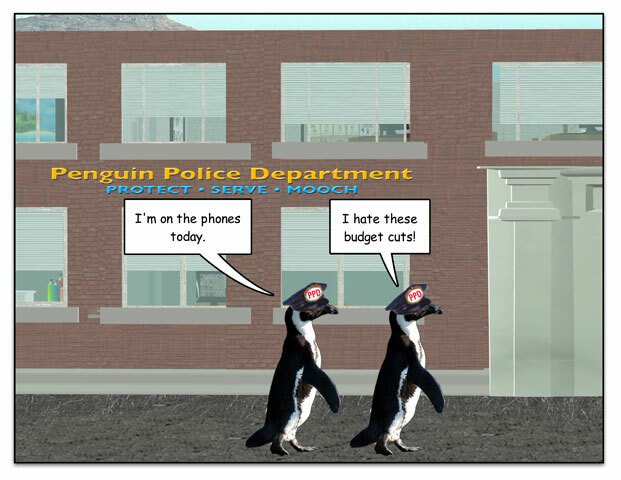 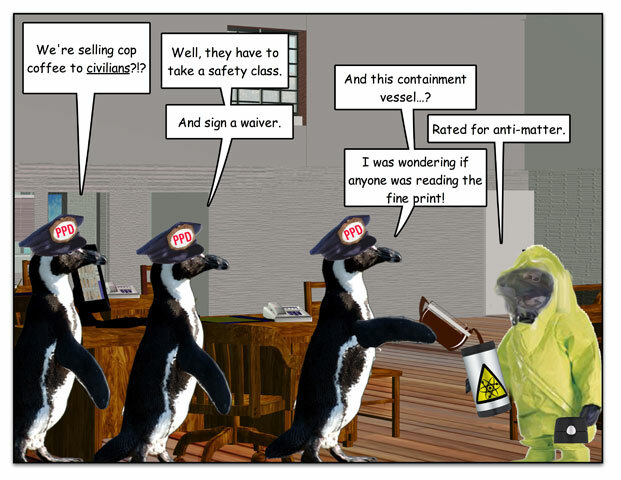 This week’s penguin: Moving Congress to a hockey rink might improve their vibe. 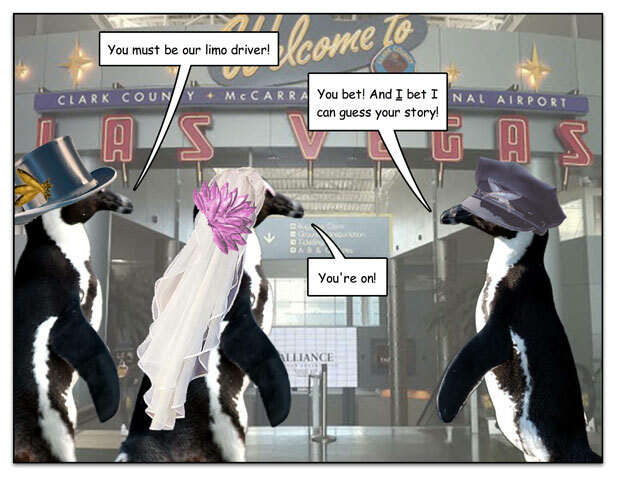 This week’s penguin: When not to bet.